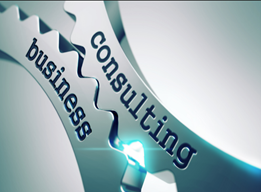 Straa provides management consulting services to clients with the best possible route to success without compromise to safety, quality or the environment and within the framework of relevant norms and practices. We focus to deliver success for our clients to stay in the forefront of the marketplace. Hence, we invest tremendous resources with exceptional professionals and creating excellent work environment that fosters their growth as leaders. The quality of our teamwork is the key for our ability to serve our clients. Straa Energy’s objective is to support our clients to succeed in downstream and energy industries and maximize growth and enhance business opportunities in Oil & Gas Downstream and Energy Industries. Wherever our client operates we take the best possible approach to work closely with our clients, understand their issues and find effective way towards enhancement of their business. Straa Energy – your experts in consulting services.